Headquartered in San Jose, Eargo, which counts 20,000 users, will use the cash to continuing crafting and innovating new products targeting baby boomers. The newly-launched Eargo Neo is the business’s third line of high-tech hearing aids. The first, Eargo Plus ($1,450), was released in 2017 and the Eargo Max ($2,510) was launched the following year. Roughly 48 million Americans, or 20 percent of the population, suffer from hearing loss but, aside from some Medicare Advantage programs, insurance companies provide no reimbursement for hearing aids. 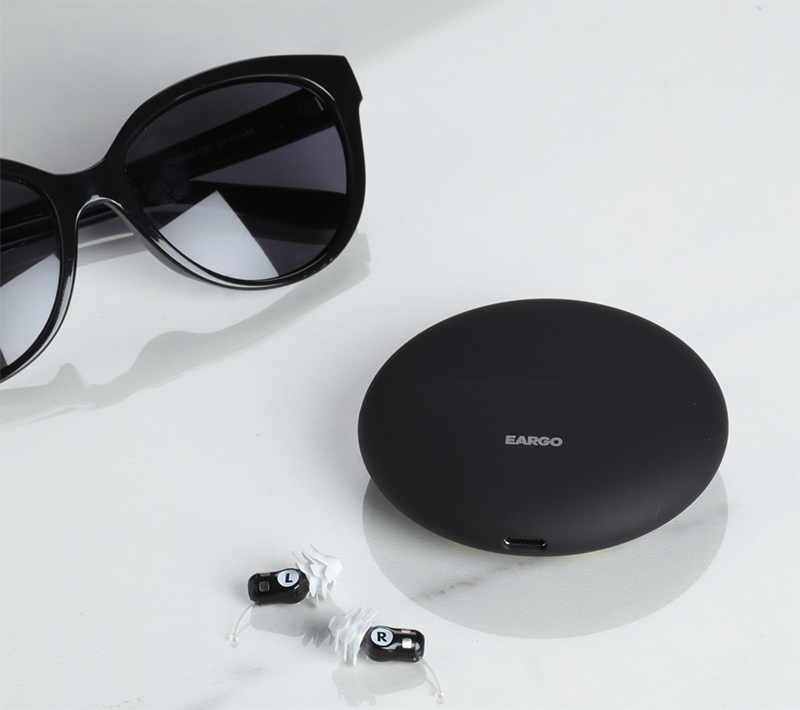 Despite high price tags — this is expensive tech — Eargo’s priority is still to make its hearing aids as accessible as possible and to send a message that there’s nothing wrong with admitting to hearing loss.